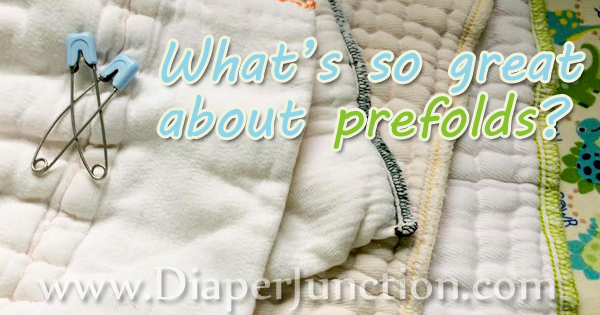 9/25/15 FYSF, WIN a bumGenius LOVE 4.0 or Freetime Cloth Diaper! Welcome to another awesome Feed Your Stash Friday Giveaway! This week we're all about those prints! 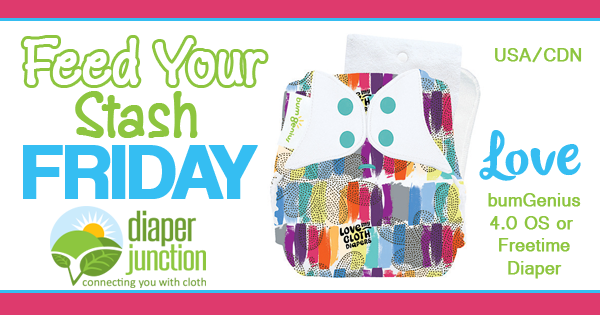 bumGenius' NEW Love print is among the latest to arrive here at Diaper Junction. Thank you all so much for entering our 50K Facebook Fan Celebration Giveaway! The response was EPIC and all our sponsors were super generous. Below you'll find our official winners list but first please keep in mind these things. 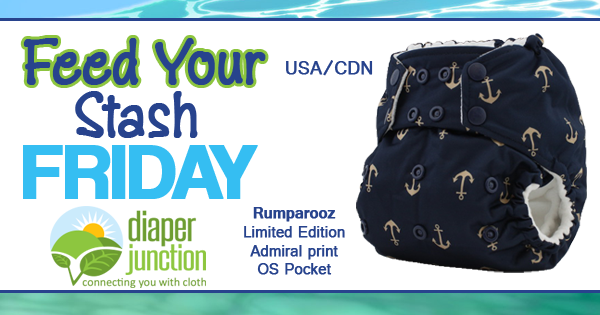 09/18/15 FYSF, Win a Limited Edition RaR Admiral OS Pocket Diaper! Have you heard? Rumparooz/Kangacare has partnered with JuJuBe again for another great Limited Edition print set of cloth diapers, covers and accessories! 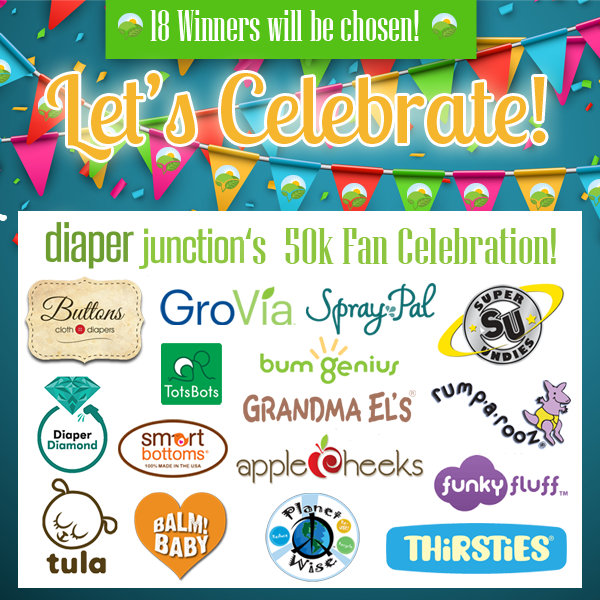 Diaper Junction's 50K Facebook Fan Giveaway & Celebration! We've made it to 50K Facebook Likes and we couldn't be happier! Together with some of our favorite brands we are bringing you an EPIC giveaway with lots of chances to win cloth diapers and accessories.